Natural ingredients have incredible properties. We finesse and perfect each and every batch to harness real benefits from our real ingredients. 7 Tips to help you look and feel amazing! Always start with a good moisturizer and primer to get a smooth base before you apply any foundation. Al Fortier Alistbeauty team lead likes to use Murad’s Invisiblur . Another tip: Go light with the setting powder and apply it only where you absolutely need it. Skip the perimeter of your face altogether, as that’s where you want to keep some sheen. The contouring craze is (thankfully) dying down, but the art of subtle sculpting is forever flattering. Stick to cream formulas (which are easier to blend) and make sure you choose a shade of contouring powder that’s only one to two shades darker than your natural skin tone. Pick a shade and use it on your lids, lips and cheeks. Not sure which colors to start with? We’re partial to peachy pink because it instantly warms up your complexion and works on every skin tone. They frame your entire face, after all. Make your sure your arches are full and defined but not overly drawn in? You can get a similar effect at home with a brow pencil (using short dashes) and gel (brush the hairs up and out to set them in place). It’s a statement lip for sure, but it’s not as severe as you might have feared. Just keep the rest of your makeup light and buff your lips beforehand (as the shade can call attention to any dry patches or flakes). Hair and make up inspired by an era long gone yet so elegant that it withstands time its shelf. Colours of gold and soft pink draw inspiration from Imperial Russia and the opulent beauty of exquisite Fabergé eggs. A gold damask backdrop reflected the ornate interiors of the Alexander Palace, which was once so admired for its masterful design. Miniature Fabergé eggs, encased in glass domes, were created to sit atop of each place setting, thus adding an addition touch of elegance to the tablescape. Gold pears and macarons cascaded from inside the cake, along with pearl and sugar flower details, making it the undisputed showstopper of the shoot. 1: Neutrals on Neutrals; Trendy colors come and go, but mix-and-match neutrals are always on point. This is one of alistbeauty’s favourites. Why? Well, because it is always on point. Neutrals always enhance your natural beauty, they work with every colours and always look fresh, natural and poised. Blond, Brunette, or Redhead, neutral work for everyone. 2: Blush Pink Palette; According to Pantone, “rose quartz” pink is the trend that’s here to stay in the 2017 season. This soft, subtle shade is one that’ll look great no matter the year. It always has a relaxed elegance, that innocent blush that all brides have naturally is softly enhanced with palette. Alistbeauty artists have been using this palette for years on the discerning brides. Fashion has finally caught up with us. 3: Film Photography; Dreamy fine art film photography is having a major moment in the wedding sphere, and it’s a decision alistbeauty guarantee’s couples won’t regret. Clean, bright, classic images will be something to share with your children and grandchildren with pride. Make-up for this bride is classic Hollywood, Crimson lips, smoky eye, sleek hair, everything that make a Bride an instant timeless classic. Alistbeauty has the most amazing line of jewelry that makes you shine each time you wear it! Something beautiful for your wedding day, that you will wear again and again. 4: Nature’s Bride; Moments of greenery are a beautiful way to bring the outdoors in, with a touch of greenery it is a trend that’ll always look lush and rich. a layered bouquet reflects your personality, rich in layers of beautiful blooms and glorious greenery will always be a perfect choice. Peonies are everyone’s favorite wedding flower, these blooming beauties undoubtedly stand out against all the rest and are always perfect with their multi layered bloom and sweet soft fragrance. This look would be lost with a troup of bridesmaids all the same, so it is mix-and-match Bridesmaids Dresses for this wedding. Gone are the days when one dress for all is the standard. We think you (and your girls!) will love being able to chose their own look. After all nobody tells mother nature what to do. Your look will undoubtedly have natures colours, reds, greens, blues, purples, lilac, lavender. Blended eyes in soft colours, rich lips, and strong cheek bones bring this look to life. 5: Elegant Draping; Is there anything more lovely than layers of drapery? It makes every venue a romantic and elegant event. Drapery has been around for centuries and never seems to get tired or passe. Soft ivories, ecru, or smoky grey, draped fabric just says opulence. 6: Invitations; Whether you are a serious Bride or a fun loving Bride there is a style for all. Today, Brides are putting more and more thought into how to create an everlasting memory on paper. Incorporating calligraphy or typeset in, invitations, signage or place cards, creates that special keepsake. No matter where you use it this beautiful art form is an alistbeauty favourite that will never go out of style. 7: Destinations: We’re ready and our suitcases are packed! We would love to share this once in a lifetime adventure with you. alistbeauty will provide you with the comfort and assurance that your dream look will not be compromised while away. Our team is available to travel with you to ensure your beauty is captured in every moment, from start to finish no matter what part of the world we are in. Shot on location at Cobble Beach Golf Resort Georgian Bay. 9: Lots of Lace: Any era whether it be past or present, lace is a classic that simply transcends the time. Glamour girls or Modest maidens lace is right for everyone. Make- up, should follow the theme, if you are doing a glamour wedding, strong lips and smoky eye, modesty requires a softer touch. 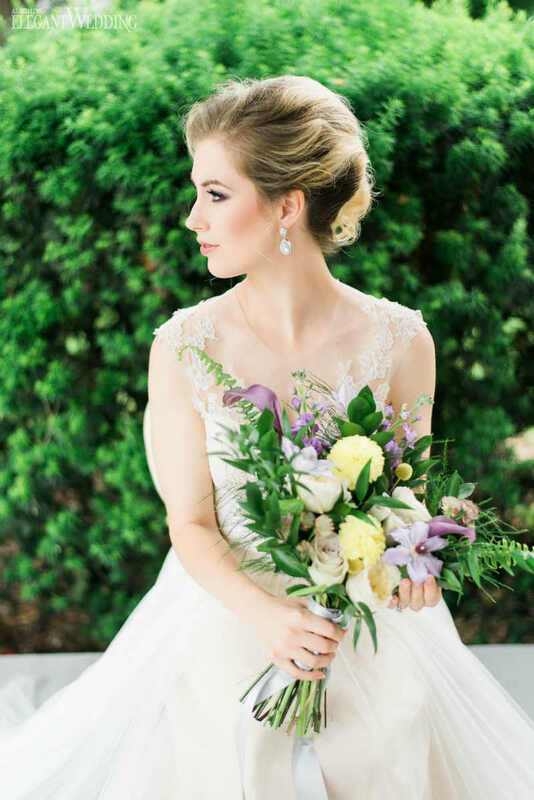 Lace always has and always will beautifully elevate any bridal look. 10: Intimate Celebrations: Many couples are opting for a small, intimate gathering of guests to celebrate their nuptials. Keeping the guest list to our nearest and dearest is a decision we think you’ll appreciate. whether in your backyard or a favourite meeting place intimate celebrations are often talked about as the best wedding experience ever. They tend to more comfortable and less stressful, more time can be spent with your guests, friends and family. the intimate wedding can be glamorous, modest, formal or relaxed. 11. Engagement + Proposal Photos: These days just about everyone wants pre-wedding portraits and we at alistbeauty are a major fan. Its a time in your life you’ll cherish always. The key to success is to make sure the photo shoot reflects who you are as a couple. So have some fun with and us. We will meet you where ever you are and get you ready for your close up. 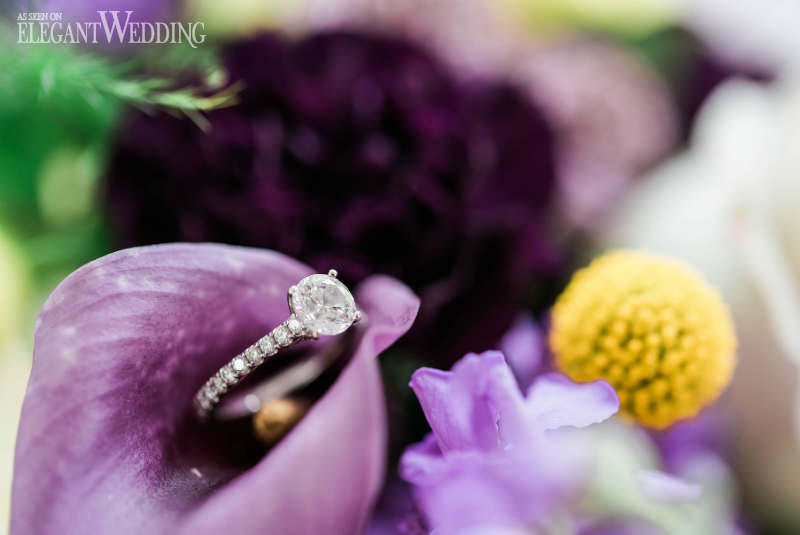 Whether your photos are classic and romantic or modern and edgy, our creative and professional approach will help you achieve that perfect image for your exciting new beginning. Shot on location at the CNE on the Ferris Wheel. This is the start of a beautiful relationship! Allow us to create the perfect look for your amazing start. New Shoot in Bowmanville On. Alistbeauty Wishes to Thank Luca King Photography and Raven Luxury Events Inc for letting us be part of a great shoot! 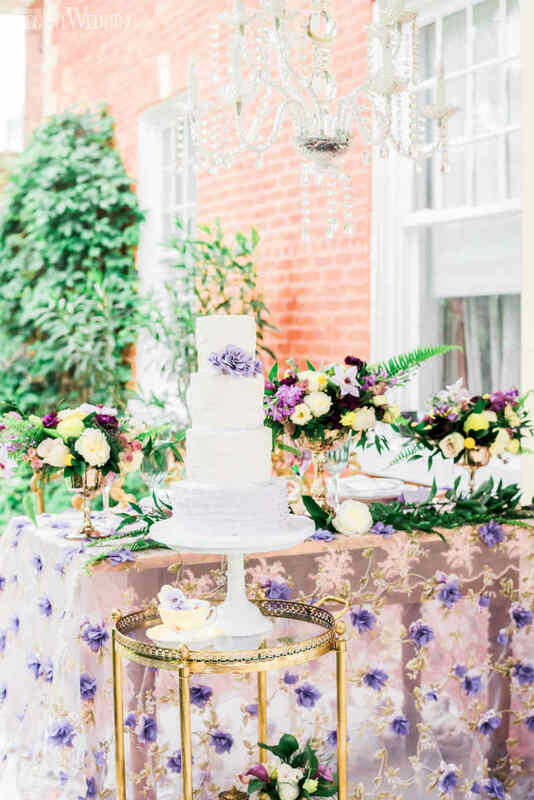 The day started out by raining for most of the shoot but, we could not be happier with the photos taken in Bowmanville On. 2 weeks ago. Your Skin- I Need A Drink! Your wedding beauty routine starts with a toast to you skin! So your skin is ready for a light, gel-like moisturizer that will help balance it. When the weather gets warmer, it’s time to reevaluate your skin care routine, no matter the skin type. We tend to sweat and accumulate more oil which can cause breakouts if you keep using a heavy moisturizer. This is something everyone should be conscious of, especially leading up to a wedding. Here’s why that’s important: The simpler the ingredients (aka more water and fewer oil- and silicone-based ingredients), the less havoc it wreaks on your skin. Therefore, these kinds of formulas are a perfect switch from a heavier cream, ensuring that your skin won’t go through any skin irritation or breakout period as your skin adjusts to the new moisturizer. Look for water and hyaluronic acid for your new light summer product. Hot Tip! Alistbeauty makeup artists actually prefer for you to apply a lighter, simpler moisturizer on the day of your wedding, just to avoid flaking. If another layer is needed when you arrive, we will prep your skin with more or apply a primer to make your makeup look even and last all day. Bonus: Gel-based moisturizers tend to have a more matte effect, which helps to reduce shine for your photos.